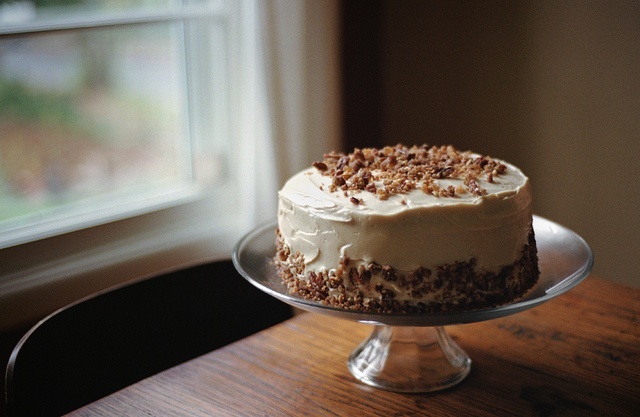 →How To Make Store Bought Frosting Better? How To Make Store Bought Frosting Better? How To Improve The Consistency? 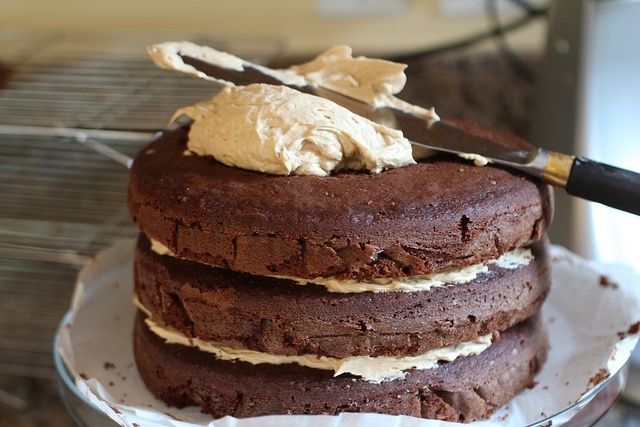 The Following Are Some Of The Tips That Can Help You To Make The Frosting Better. Put the store bought in the mixing bowl. Add a teaspoon of the powdered sugar in the bowl. Use an electric mixer to mix them well. This will take about 30 seconds to be thick. ​Use a spoon blade to check the consistency. In the frosting, add another ½ spoon of powdered sugar if it is not too thick. Mix them with the mixer for about a half a minute. Use the spoon to check the consistency. ​You can keep on adding the powdered sugar until you achieve the desired consistency. If the consistency is too thick, add ½ teaspoon of water. Put the store bought frost in the bowl and use a spoon to smoothen its consistency. Add 3 drops of the f﻿﻿ood color to the bowl with the frosting. Use a spoon to stir in the color to mix well. Add 2 more drops of the same color or a different color to achieve the desired color. Ensure that you check the food color packaging specifications before using the color. Put a package of 8oz. cheese cream on the countertop to soften. Let it soften for about 10 minutes. Put the frosting in a bowl and drop in the cheese cream on top. ​Mix them together until they blend. Put the frost on top of the cooled cookies, cupcakes, or a cake. Enjoy the yummy frost made better! The store bought frost is hard to spread on the cake but too sweet. 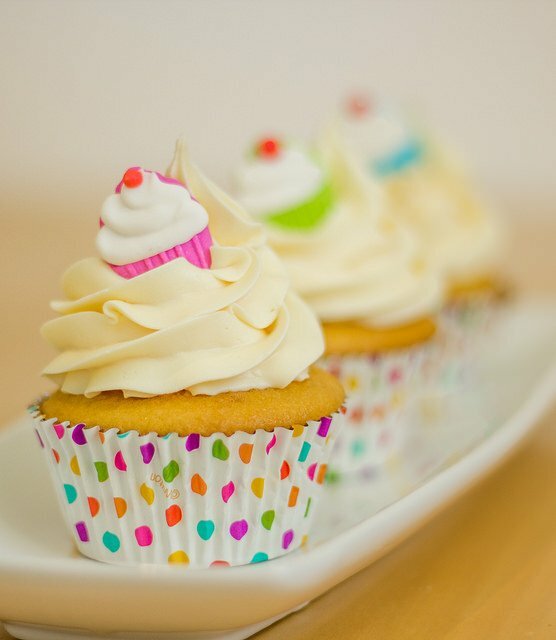 Although most of the frosting are not labeled they are considered to be buttercream. There are few that are labeled cheese cream. 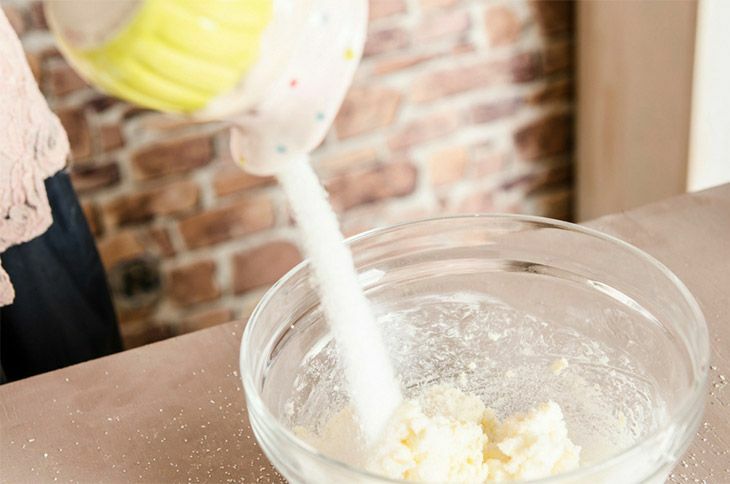 Put the frosting in a bowl and add ¼ sugar that is in powder. Use your hand to mix. Use a spatula in the frosting to check the consistency. The consistency should be able to allow the spatula to stand by itself. Add more sugar until you achieve the best consistency you want. Use a package of buttercream frosting and cream cheese at room temperature. Combine them and add a teaspoon of vanilla extract before you add the sugar. 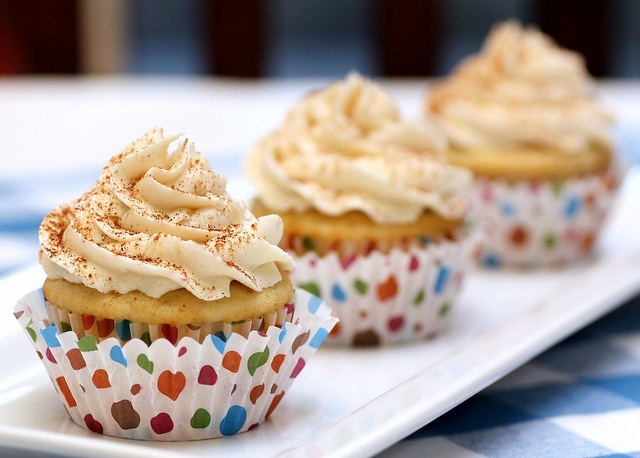 Ensure that you keep the extra cupcakes, cake, and other leftovers in the fridge. The cheese cream can’t remain at room temperatur﻿﻿e for more than 12 hours. Mix equal amounts of whipped buttercream with equal store bought frosting. Add the powder sugar to the mixture to achieve the desired consistency. Mix a teaspoon of vanilla extract depending on the flavor you want. 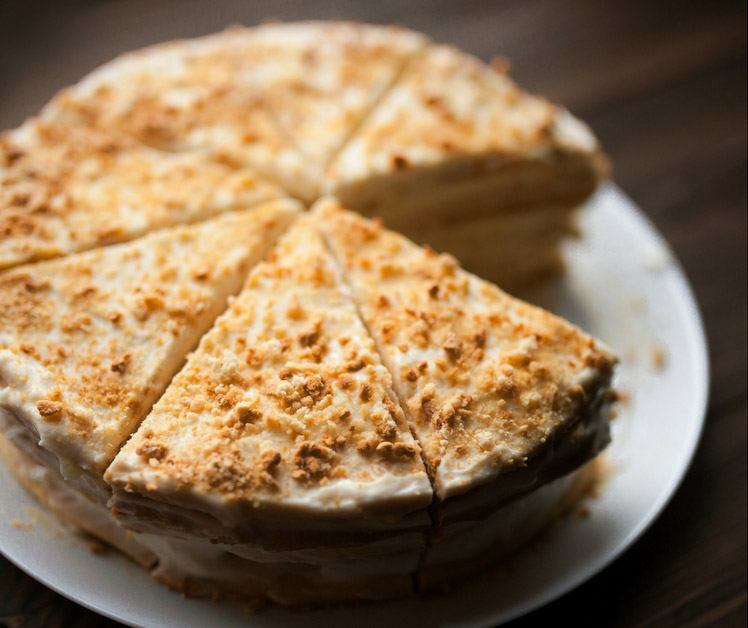 You can mix the vanilla with rum, maple, orang﻿﻿e or coffee flavor and syrup. If you use the cheese cream, ensure that the excess is kept in the fridge. If you want to make it easier for you to apply the store bought frosting on cupcakes or cake, put the frosting in the microwave using an ovenproof bowl. This should take about a half a minute. 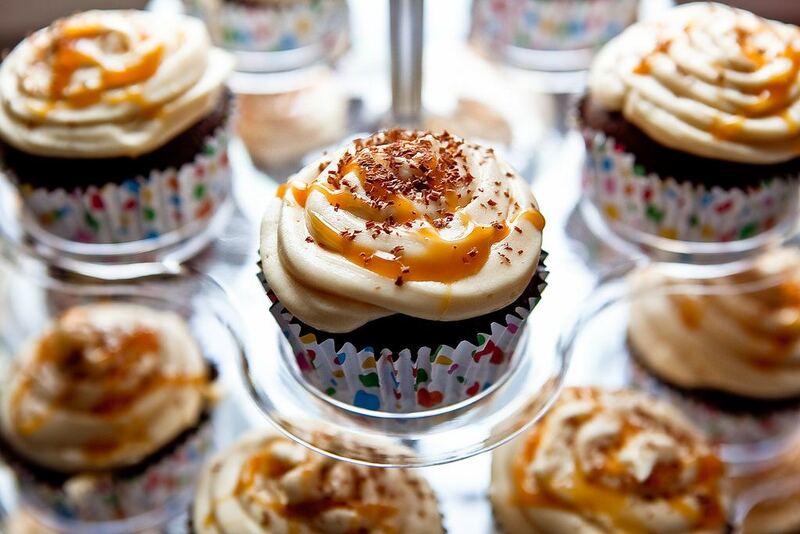 If you want to a syrup consistency, stir the frosting and put it back in the microwave for 10 more seconds. Stir the frosting well and pour it over the cake. Don’t use this on the cupcakes. It will be too runny and you may burn yourself. 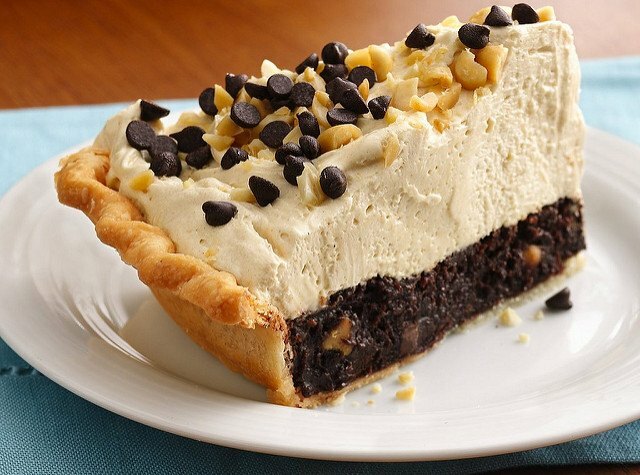 Mix ½ cup of chocolate chips, nuts, or coconut to add some flair to the cakes. 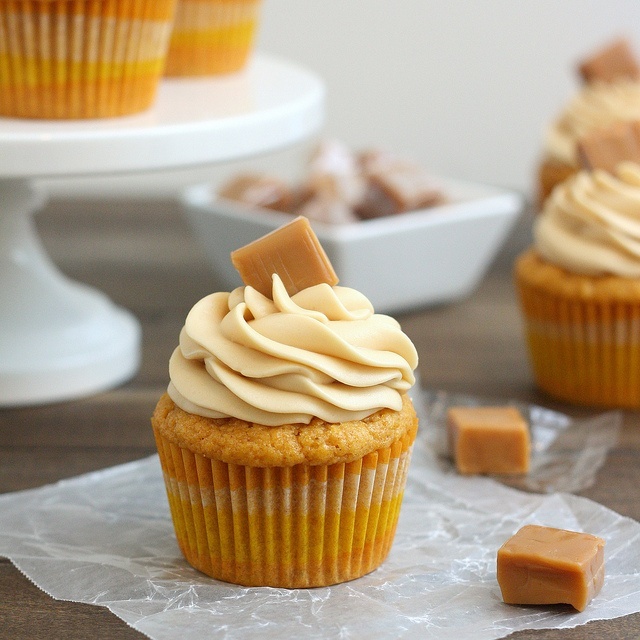 Add ½ cup of creamy peanut butter that is creamy to the frosting to have a great taste. If you want to write something on the cake, use a food color and the powder sugar to thicken the frosting. You can use icing tips or a gallon baggie to cut out. Making a cake without the knowledge of making the store bought frosting better can be so daunting and devastating. 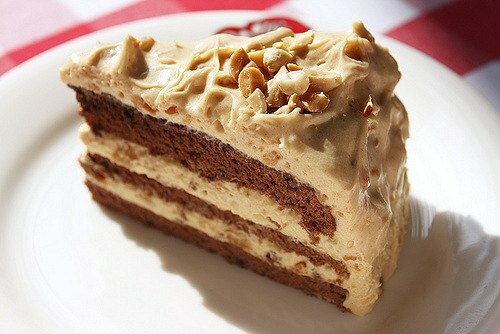 The frostings are affordable as compared to the homemade frostings that are made from that are made from scratch. If you want to use food dye on the frosting, put the dye in the powder sugar and vanilla. As you combine the frosting, the frosting will whip up and create more on the frosting. The sugar will help to stiffen the frosting. this will make it easier to use it in decoration and pastr﻿﻿y. The vanilla will make the cake taste good. Ensure that the cupcakes or the cakes cool before you apply the frosting. This will help you to decorate them the way you want. Homemade frosting is always better. Making the store bought frosting to taste like homemade is easier. Mix the milk and the peanut butter with the frosting. 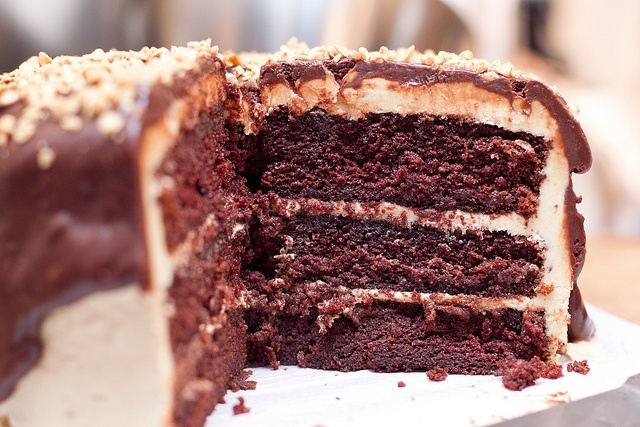 Pour on the cake or cupcakes and sprinkle the chopped roasted peanuts. Lastly, sprinkle some sea salt on top. Did you enjoy reading the above tips? If so, you can share with others. These tips will help you to make the store bought frosting better like the homemade type of frosting. If you have more tips, please feel free to share in the comments section.